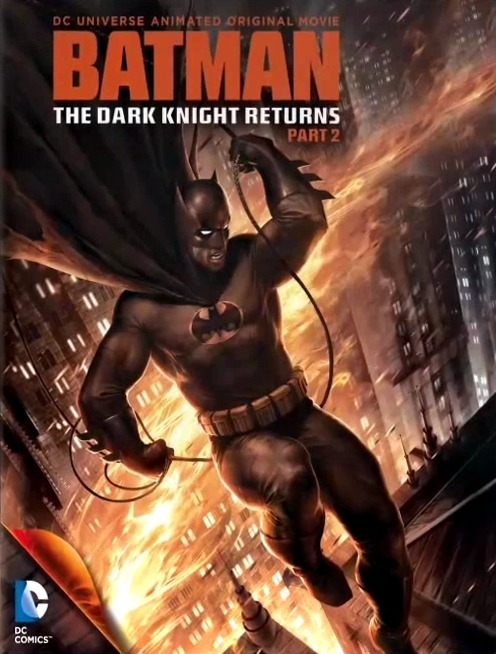 The picture above is the official box art for Batman: The Dark Knight Returns Part 2, supplied by Gotham Knights Online. Warner Bros. Home Entertainment finally released a date for the much anticipated DC animated film. The final part will be available on Blu-ray, DVD, and digital download on January 29th, 2013.